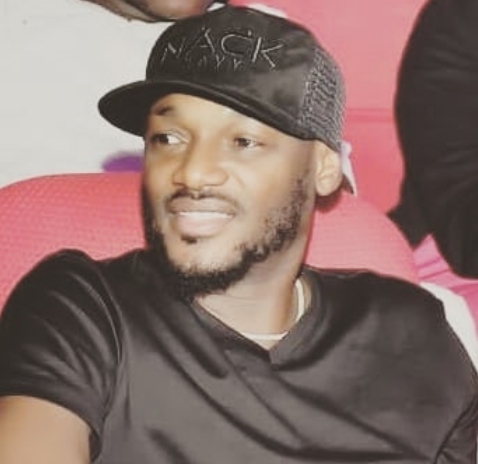 2Baba net worth 2019: $22 million to $25 million. 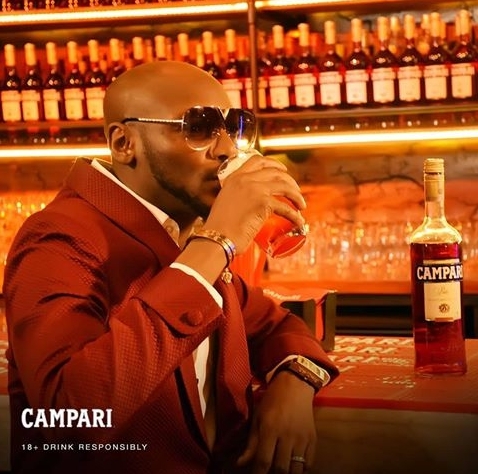 2baba's net worth is currently estimated at $22 million to $25 million. He has always been on the list of Forbes "Top 10 Richest Musicians in Africa". He hails from Jos in Plateau State, Nigeria. 2Baba, Blackface and Faze teamed up to form the then popular trio "Plantashun Boyz". Plantashun Boyz disabled in 2004 but later came together for the purpose of releasing a third and final album "Plan B". His 2006 hit track "African Queen" sold globally and was used for the movie "Phat Girlz". Tuface is not only a musician but also an investor and businessman. He is the CEO of Hypertek Entertainment. He has released over six albums and has sold out around 10 million copies worldwide. He was the first non-Liberian to become an honorary member of the Liberian music society in recognition for his outstanding contributions to the growth of music in Africa. 2Baba is the father of seven children from three different women. He has been named Red Cross Ambassador Society of Nigeria. In 2009, 2Baba was appointed as Ambassador by National Agency For Food And Drug Administration And Control. Also in 2009, 2Baba was presented with the prestigious International Youth Ambassador For Peace Summit and the Nigerian Youth Merit Award by the National Youth Council of Nigeria for his Contributions to Youth development in Nigeria. Tuface has 7 children from three different women. Two of these women are his baby mamas "Pero Adeniyi and Sumbo Ajaba" and the other eventually turns out to be his wife "Annie Idibia". 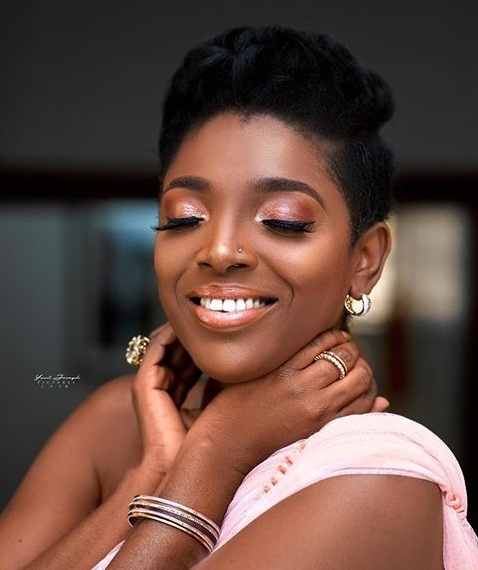 Annie Idibia was one of Tuface's baby mamas until their marriage. Annie Idibia emerged as the chosen one for 2baba from the rest of his children's mothers. 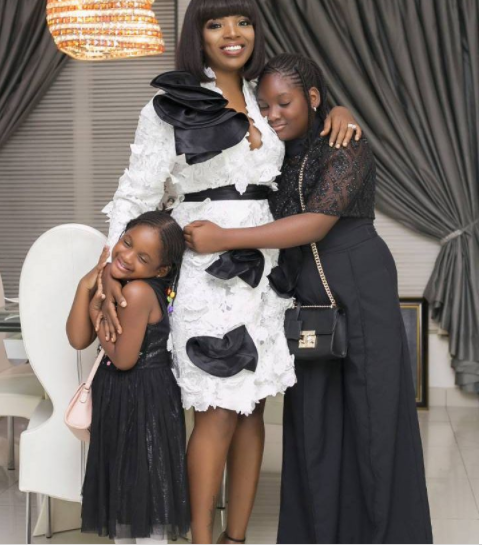 Annie Idibia had two daughters by name "Isabella and Olivia Idibia". In 2012, 2face and Annie married in Lagos State, Nigeria in a private ceremony. They had their traditional marriage in March 2013 in Eket, Akwa Ibom State. Their white wedding followed shortly and was held in Dubai with most profound personalities in attendance. Coming to his Baby mamas, Sumbo Ajaba is the mother of two "Nino and Zion". 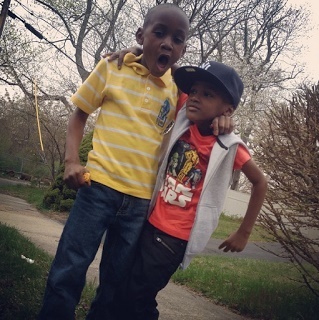 Nino is the oldest of Tuface's all seven children. 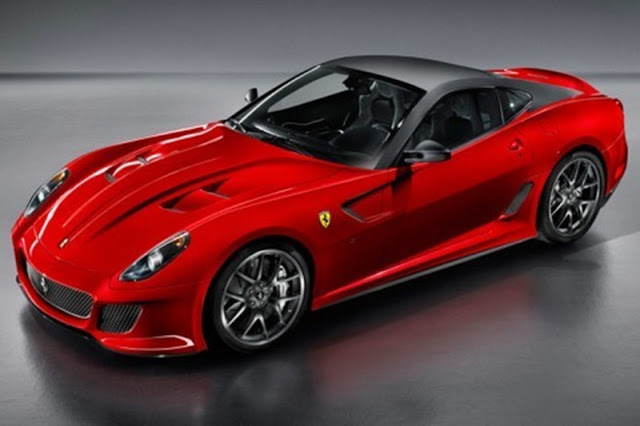 Pero Adeniyi gave 2baba the highest number of children as she delivered three "Justin", "Rose" and "Innocent". 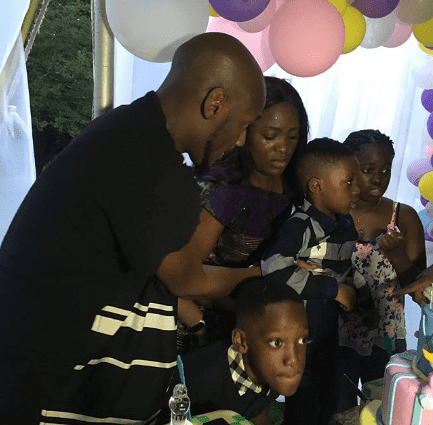 Additionally, Annie Idibia had adopted the other five of her husband's children as her own. 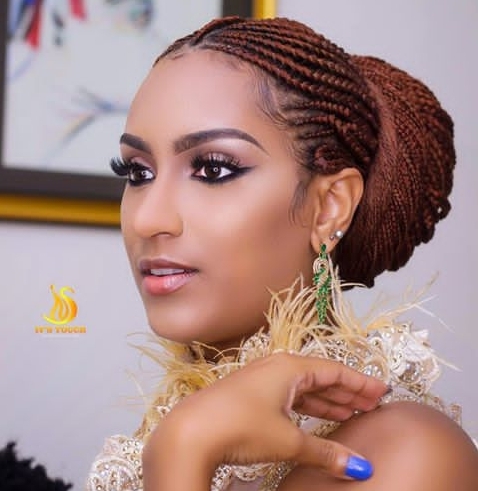 Juliet Ibrahim is a hot Ghanaian actress who is also popular in Nollywood. She had a child back in 2010 and the child's name is Jayden Safo. Juliet doesn't keep her son off the media like some other celebrities would. She frequently puts uploads of him to her 3.4 million instagram followers. 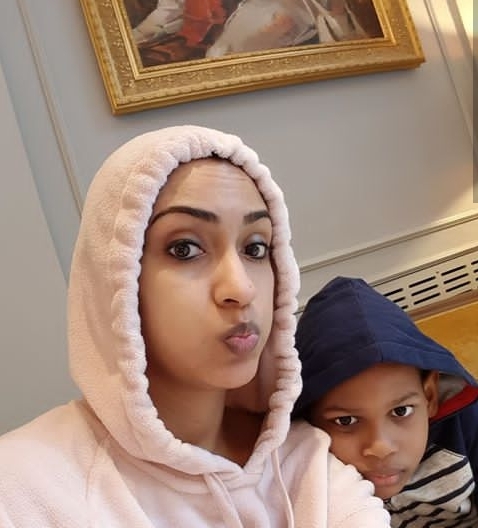 Who is the father of Juliet Ibrahim Son? 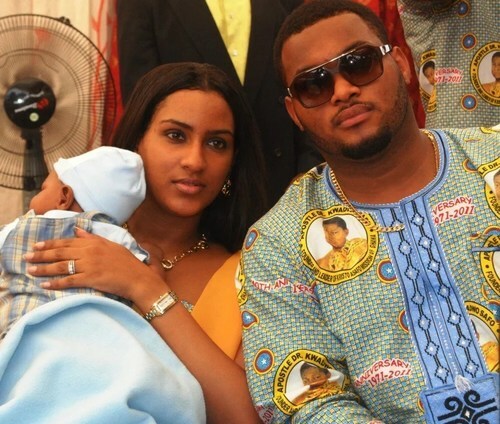 Juliet Ibrahim got married to a well known Ghanaian businessman "Kwadwo Safo jnr" in 2010. Unfortunately, the marriage didn't last long as they got divorced in 2014 due to unknown reasons. 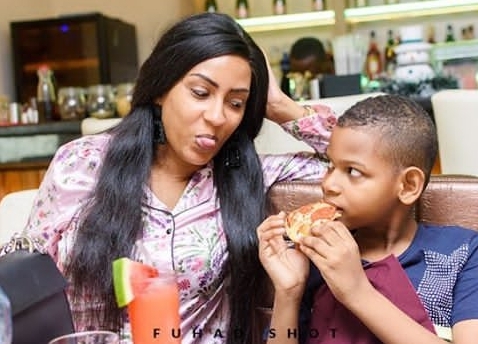 After Juliet Ibrahim's divorce back in 2014, she has remained single and have been with her son 'Jayden Safo'. She might have had series of relationships through out those times but none has led to her becoming a wife again. 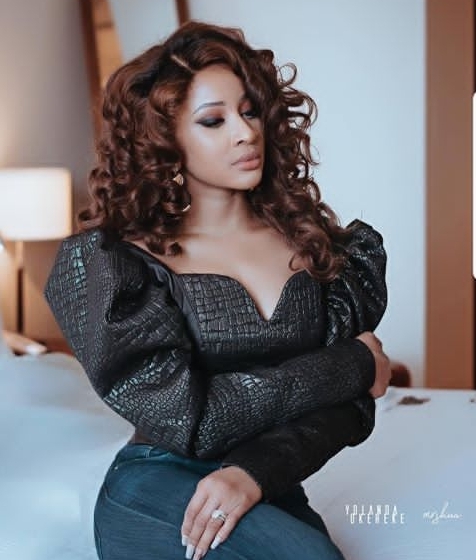 Adesua Etomi is a top Nollywood actress. 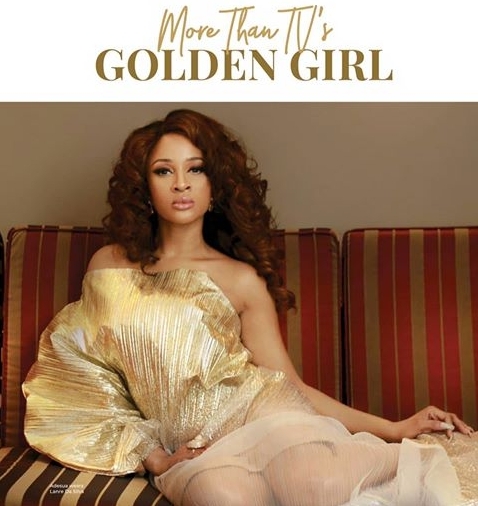 She is the wife of EME Boss, Banky W. Below is the biography of Adesua Etomi. Adesua Etomi is a popular Nigerian actress and producer. She bears Tolulope Adesua as her real name. Adesua broke into Nollywood when she made her debut starring in the movie "Knocking on heavens door" in 2014. She also had a leading role in the movie "The wedding party" and it's follow up "The wedding party 2". 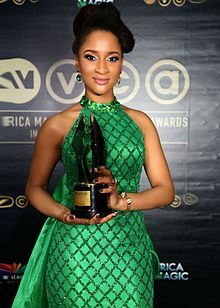 Adesua Etomi was born on February 22, 1988. According to this information, adesua is currently 30 years old. At the age of 7, she became a member of the drama club at Corona school, Victoria island. She moved to the United Kingdom at the age of 13. Adesua obtained a diploma in physical theater, performing arts and Music Theatre from the City College, Coventry, UK. Also her graduation from the University of Wolverhampton was blissful as she made it out with First Class honours in 2009. Her career in acting started while she was still studying in the UK. Adesua featured in lots of theatre works such as The Crucible, Miss Saigon, Jesus Christ Superstar, The Grimm Tales etc. In 2012, Adesua Etomi featured at the Tiata-Edinburg fringe festival in a drama titled " The Millers Tale". She relocated to Nigeria and featured in some other theater works like Anatomy of a woman, Shattered, Crystal Slippers, London life Lagos Living, Saro etc. Before breaking into the Nollywood spotlight. Africa Magic Viewers Choice Award for Best Actress in a Drama (2016). The Nigerian movie industry is a ravishing one. It is highly loved by many and over the years has been thrilling millions of Nigerians with nollywood blockbusters. 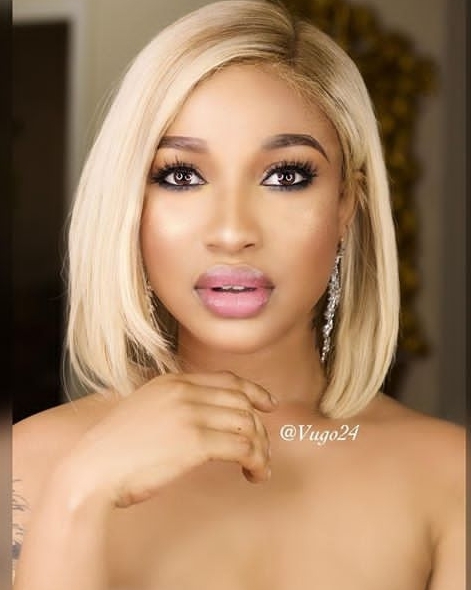 Credit must also be given to beautiful Nollywood actresses who with their incessant beauty draw interest to most movies. On this post, 10 most beautiful Nigerian actresses have been stated and detailed. 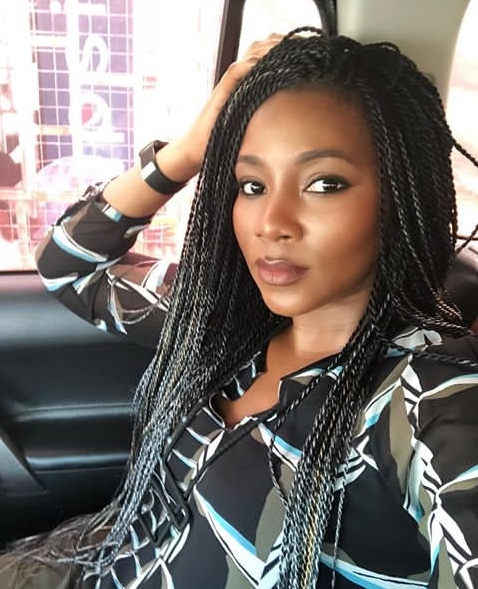 These actresses are loved by many Nigerians and are considered as role models as well. Enjoy! The beautiful chocolate skinned actress is on the list. She is a true definition of black beauty. Annie Idibia is the wife of Nigerian musician, 2 Baba. She is also the mother of two, Isabella Idibia and Olivia Idibia. She is also a model and a presenter. She is currently 34 years old and hails from ibadan in Oyo State. This beautiful Nigerian actress started her acting career in 2000. Her black beauty doesn't go unrecognized. She has a way of stunning her movies with her good looks and that could actually increase the sales of a movie. She is 36 years old and hails from Akwa Ibom, Nigeria. The chocolate skinned actress has her own history of acting. Adding to how talented she is, she has this ravishing beauty to add to. The Nigerian actress is an ambassador of Amnesty international and Amstel Malta. Dakore began her acting career in 1999 and has been getting steady lead roles in the industry. She is 40 years old and is a native of Bayelsa State. Omotola Jalade Ekeinde is a strong personality. She has been acting for a very long time and has featured in hundreds of movies. She is light skinned and also has a gorgeous body. She is actually one of those who took nollywood to the level which it is at the moment. She is 40 years old. 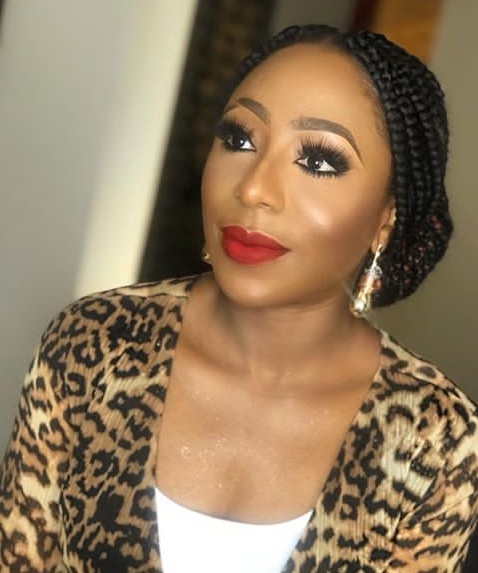 The fair and gorgeous beauty is a very popular actress in Nollywood. Tonto is from Rivers State and from Ikwerre, a sub group of the Igbo tribe. She has stayed so relevant in the movie industry and has lots of amazing movies she has starred in. She is a graduate of Rivers State University of Science and Technology when she studied Petrochemical Engineering. She is 33 years old. Chika Ike Nancy is on the list. She is truly gorgeous and has a stunning beauty. She is chocolate complexioned. Chika Ike is also a TV personality, producer, business woman and philanthropist. 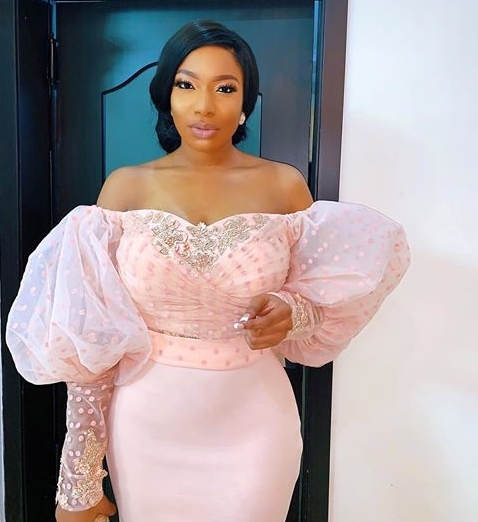 The 33 years old actress hails from Onitsha in Anambra State. She got married in 2006 but got divorced in 2013. 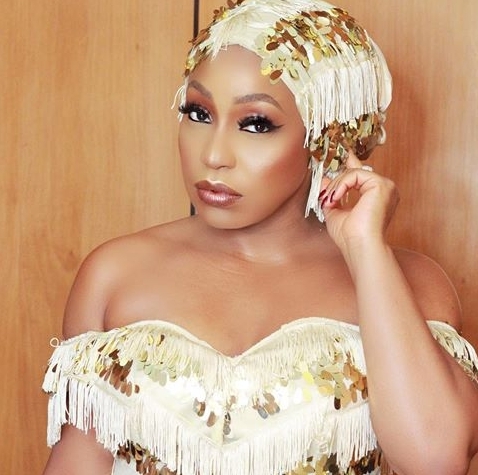 Rita Dominic is still glamorous even at the age of 43. She has been in the movie industry for long and has achieved a whole lot. Rita Dominic is a native of Mbaise, Imo State. She studied Theatre Arts at the University of Port Harcourt. She is an actress, producer and a director. Genevieve was the first actress to win the Africa Movie Academy Award for Best Actress in a leading role in 2005. 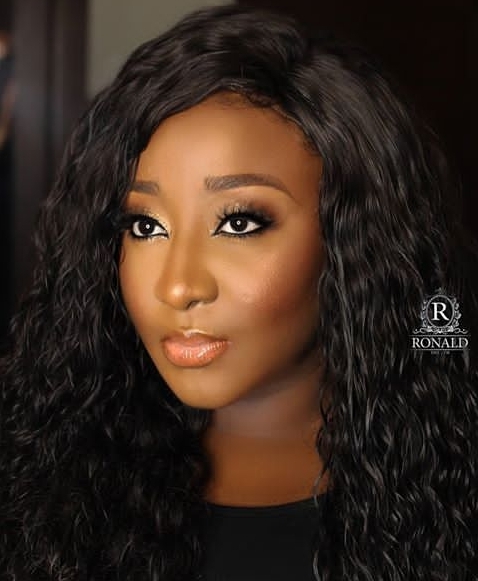 She is currently 39 years old and hails also from Mbaise, Imo State along with Rita Dominic. Adesua Etomi is a popular Nigerian actress. The beautiful actress made her first feature in a movie titled "knocking on heavens door". She is a native of Owerri in Imo State. She is chocolate skinned and is the spouse of Nigerian Musician Banky W.
Regina Daniels started acting when she was still a little child. She is among the richest teenagers in Nigeria and gets a lot of income from her frequent acting roles. She is a true beauty and a really talented in acting. She is 18 years old. Her mother is Rita Daniels who is also an actress. Regina Daniel's first movie was " marriage of sorrow". She is also a film producer as she has produced films like " The Jericho" and "Twins Apart". Olamide Adedeji known by his stage name Olamide released his debut studio album in 2011. The album was titled 'Rhapsodi' and was released under the record label Coded Tunes. The lead single from the album was "Eni Duro" which got massive airplays. He featured few guest artistes on it. 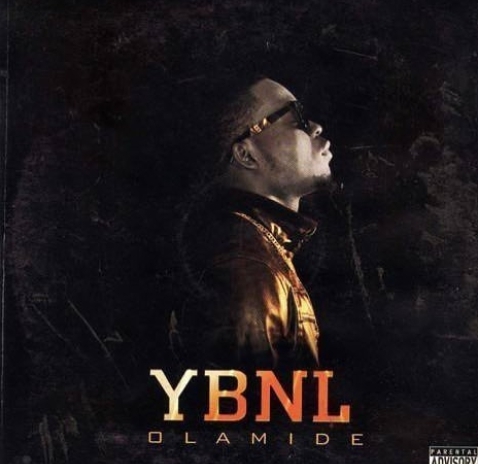 On November 2012, Olamide released his second studio album titled "YBNL". This was released when Olamide left coded tunes and started his own record label, YBNL Nation. Hit singles of the album included 'Ilefo Illuminati ', 'first of all', 'stupid love' and 'Voice of the street'. Olamide featured other top artists for the album such as Davido, Dammy Krane, Reminisce, Tiwa Savage etc. 'Street OT' was released in 2014. 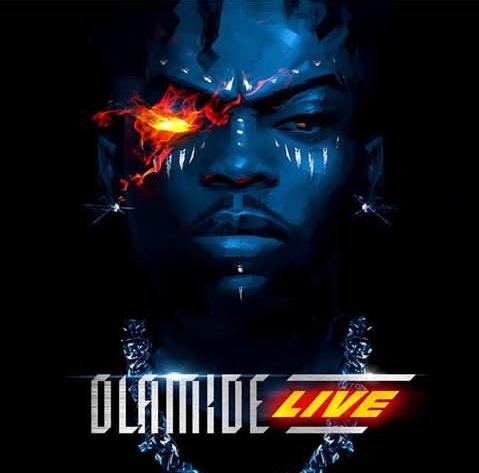 This is the fourth studio album by Olamide. The main producers of the album were Young John and Pheelz. '2 Kings' and 'Eyan Mayweather' were both released in 2015. '2 Kings' was a collaborative album by Olamide and Phyno. 2 Kings got released on April 1st, 2015. "Eyan Mayweather" is the fifth studio album of Olamide Baddo. It got released on November 23, 2015. The production of Eyan Mayweather were handled by Pheelz, Young John, B Banks and ID Cabasa. On December 26, 2016 Olamide released another album "The Glory". 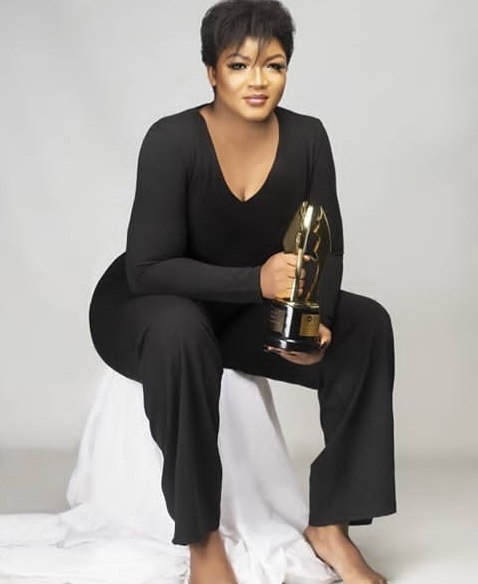 The Glory won the Best Album of the Year at the Nigeria Entertainment Awards. "Lagos Nawa!" 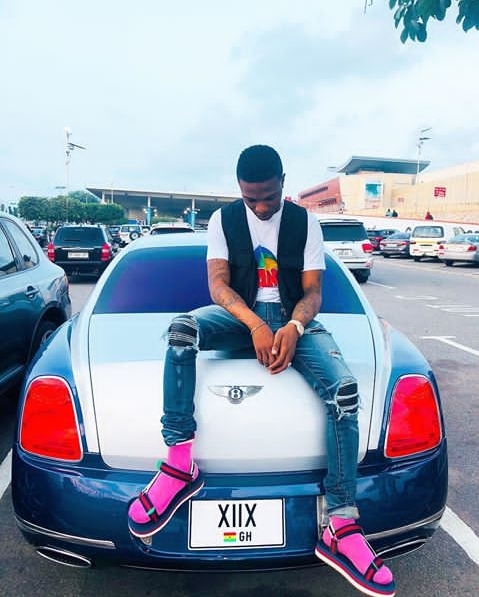 was revealed on November 17, 2017 through his label YBNL Nation. The Single 'WO' was the hit of the Album. The latest on the list is the "YBNL Mafia Family". The much anticipated album was dropped in December, 2018. The album houses 14 solid tracks done by Olamide, DJ Enimoney, Limerick, Yomi Blaze, Temmie Ovwasa, Picazo, Fireboy. Guest collaborations included Kizz Daniel, Lil Kesh, Lk Kuddy and Kranium. Best Collabo (Ghost Mode by Phyno and Olamide), Best Indigenous Artiste, Best album of the year, Best rap act of the year, music video of the year. Also in 2013 Headies Awards, he won 3 awards for Best Rap Album, Album of the Year, Best Street Hip-hop Artiste. Again in 2013, his Durosoke Music video won the Best Afro Hip Hop Video. In 2014, Olamide won Channel O Music Video Award for Most Gifted West, 2014 Headies Award for Album of the Year and 2014 Headies for Best Rap Album. 2015 City People Entertainment Awards, Rap Artist of the Year. In 2016, Olamide won the Album of the Year and rap act of the year at the 2016 Nigerian Entertainment Awards. Olamide is the self acclaimed street king of the Nigerian Music Industry. If you would like to go through the biography of Olamide baddo, continue reading. 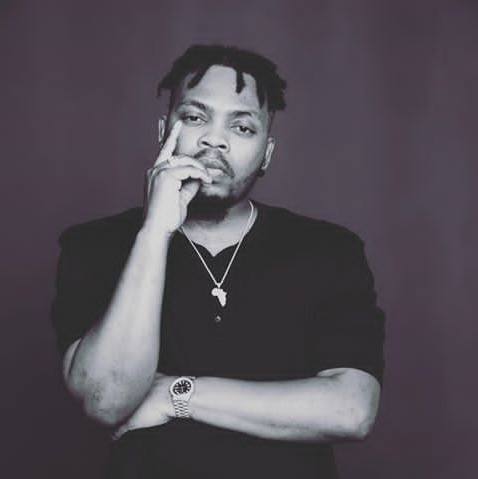 Olamide has achieved a lot in his music career and runs the record label, YBNL which boasts of several artistes both ones with active recording contract and ones that parted ways after they exhausted their deals. Olamide's net worth will be detailed below and for sure the net worth of olamide would be a strong one. The popular artist had gained lots of fans over the years and below is the full olamide biography. Olamide is a popular Nigerian rapper, singer and songwriter. His real name is Olamide Adedeji but fondly called Olamide Baddo or simply Olamide. He is the founder of YBNL Nation, a record label that has played a tremendous role in the rise of underground artists. He raps in Yoruba language mixed with a couple of English and pidgin language. That's the street kind of thing. Olamide was born in Bariga, Lagos State, Nigeria on March 15, 1989. He is three years younger than his best Collabo mate, Phyno. Olamide was born in Bariga but got raised in ijebu, Ogun State. Olamide is also the elder brother of popular Nigerian DJ, DJ Enimoney. If you are one of those asking the question 'is Olamide a graduate? ', the answer is Yes. He studied Mass Communication at the Tai Solarin University of Education. Olamide is a high rated rapper with so much money. Olamide's net worth stands at $6 million to $8 million. In 2010, when Olamide was still signed to Coded Tunes record label, he released the single "Eni Duro" a song which received great airplays and brought him to the spotlight. In the same year, he performed at the Hip Hop World Awards. 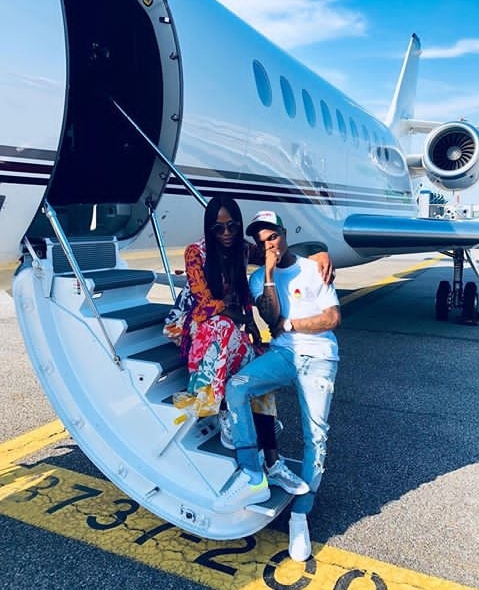 Read also: What is wizkid net worth in dollars? In 2011, Olamide released his debut studio album titled 'Rhapsodi' while still signed to ID Cabasa's Coded Tunes. In 2012, he released his second studio album YBNL. It was released on November. At this time he has made his own imprint, YBNL Nation. The album had guest appearances such as Davido, Dammy Krane, Reminisce, Tiwa Savage, Kayswitch and others. Some hit singles of the album included "ilefo Illuminati", "first of all", "voice of the street" and "stupid love". In 2013, Olamide released his third studio album 'Baddest Guy Ever Liveth'. Olamide became the first Nigerian to sign an endorsement deal with Ciroc. In 2014, he also released 'Street OT'. In 2015, he released another album 'Eyan Mayweather'. Also collaborated with Phyno on a collaborative album "2 Kings". Olamide has released lots of albums on almost every year. Go to this post- Olamide Album and Awards for more. The latest album released is from the YBNL'S Family which consists of singles from him and his present artists. Picazo also known as picazo rhapsody is a YBNL artist. He got signed to the YBNL family along fellow rapper Yomi Blaze in early October. Picazo biography is a brief one but you will definitely enjoy it. We will also get to know picazo age and songs made by the youngster before and after fame. 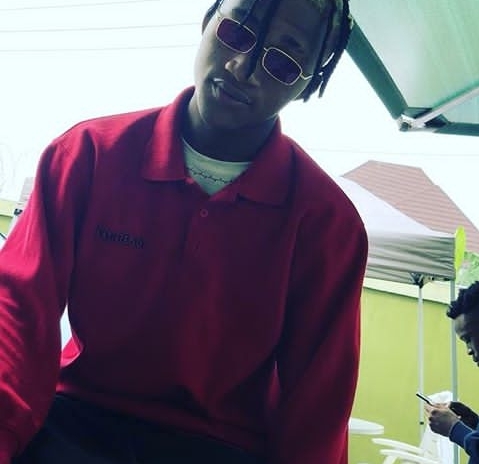 Picazo is a very nice rapper who you will love when you get the hearing of his song. His real name is Omogbolahan Sodiq Ilabode but bears picazo as his stage name. 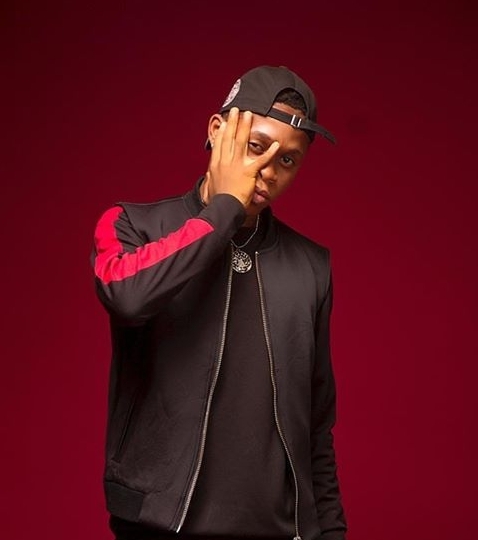 He is a Nigerian rapper and songwriter who came into the spotlight and got signed after his several releases of him doing covers of hit songs and placing them on various social media Platform. His effective use of the Yoruba dialect to rap captures your interest. He is gifted in that way and got a unique style of music. Picazo got signed by Olamide, YBNL boss over his rap cover of Chinko Ekun's Able God featuring Zlatan and Lil Kesh. Education - Currently studying Mass Communication in Lagos State University. Picazo released his first single 'raptad' which was in March. Songs done by him includes Raptad, Olomilomare, macaroni, Juju, Guns & Roses which he featured Yomi Blaze, Limerick and Davolee. Yomi Blaze is the artist who got signed into YBNL alongside Picazo in early October. Get the Yomi Blaze Biography below. Yomi Blaze is a Nigerian rapper and songwriter who got signed by Olamide together with Picazzo in October. Yomi Blaze was born and raised in Surulere area of Lagos State. The Hip Hop sensation is known for his use of Yoruba language in his raps and flows well with it. Yomi Blaze has been into music for long and has been making freestyles with his group "Team Blazing". Team Blazing as a group comprises of both Picazo and Ose. Not sure of how he got the attention of YBNL'S boss, Olamide but he is actually a solid talent to invest on. The latest song of the rapper is Ika which has Olamide on it. He has done other songs such as Hot like fire, call that girl, whine for me, make it and dance to it. 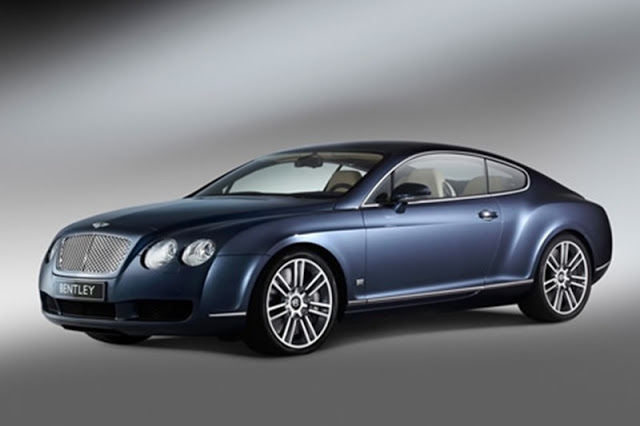 Limerick has an active recording contract under the record label YBNL. The record label is owned by Olamide. We are going to take a look at Limerick biography. Limerick age is unknown to us but will be updated on immediate Information. Limerick was signed by Olamide into the YBNL'S family. Olamide, the self acclaimed street king is known for his raise of talents in youngsters in the industry. Limerick was signed alongside Lyta. His real name is Forune Ibrahim, the rapper and songwriter was born in Mangaro, Ikeja area of Lagos State. He is a student at National Open University and a native of Owan East, Ondo State. 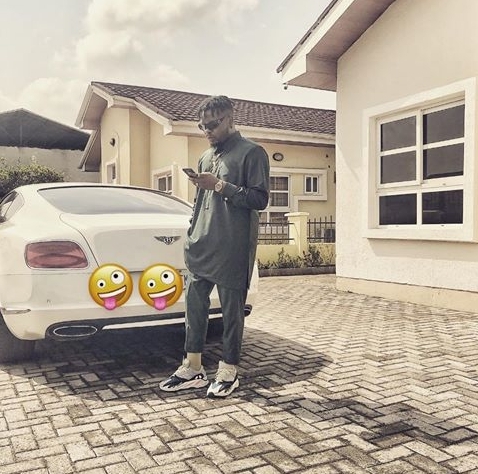 According to Limerick, he got connected to Olamide on Instagram after Olamide saw a video he posted and loved it. Olamide wrote him a DM afterwards and that's how he got signed. Limerick gained popularity after his release of the single 'Pesin' featuring his boss Olamide. He definitely did music before that but 'Pesin' drove him to the spotlight. 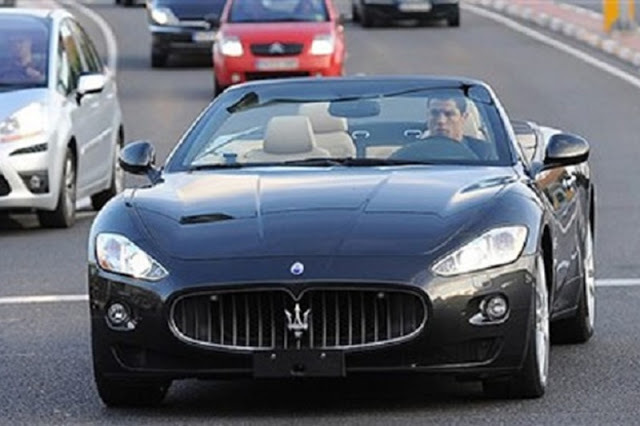 Who wouldn't want to know about the richest footballer on the planet. Cristiano Ronaldo is a commanding celebrity and has reached the peak of his profession. 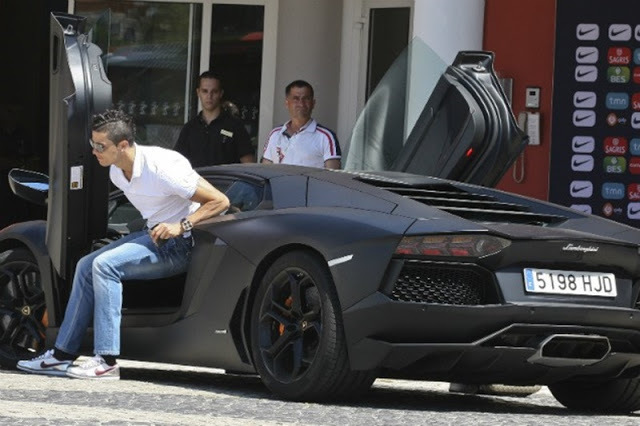 The tremendous attention Cristiano Ronaldo House and Cars garners is one that can't be overlooked. 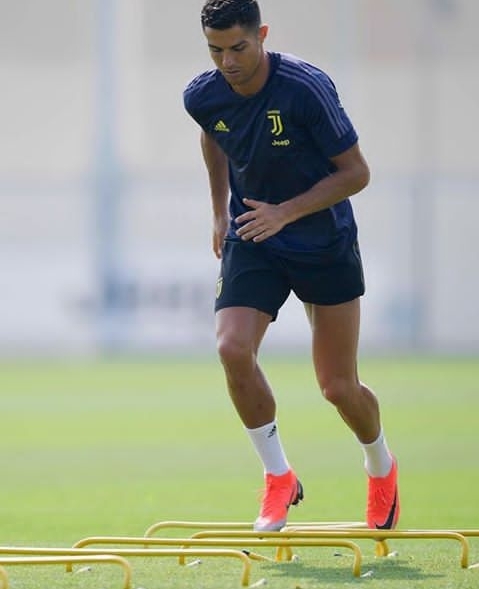 The juventus star has a stunning net worth estimated at $450 million ( Cristiano Ronaldo net worth 2019). Cristiano Ronaldo is believed by most to be the best player in the World. 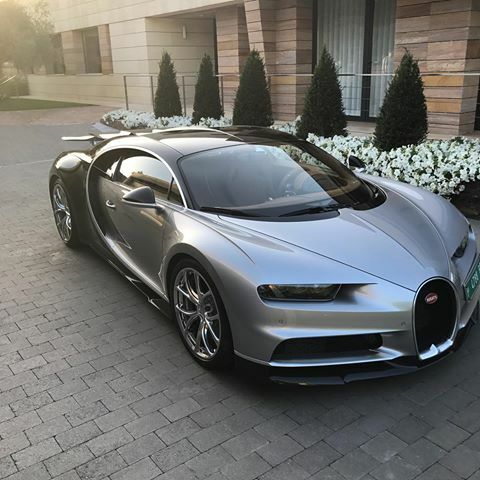 The five times Ballon d'or winner has amazing buildings and fleet of cars we would love to show you all. Ronaldo moved to Juventus from Real Madrid for a whooping fee of over €100 million. 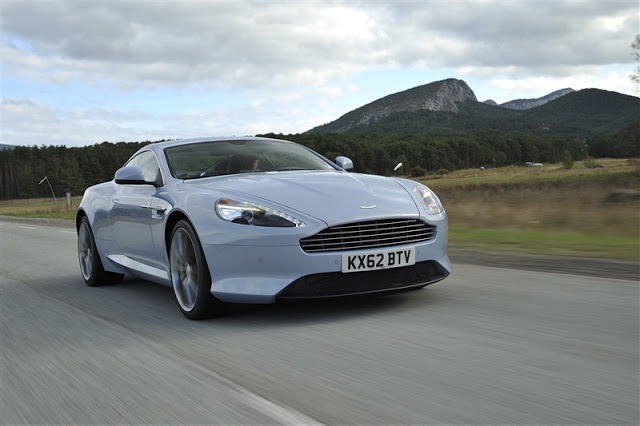 The transfer was completed in July. 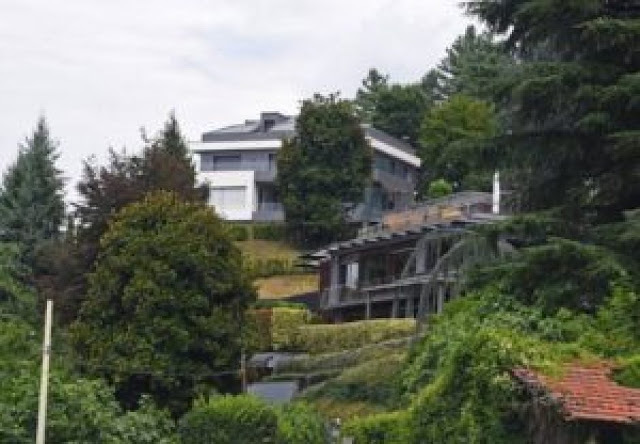 Ronaldo in July acquired two connected villas that are located in Turin. The two connected villas got seperate entrances, large gardens, a swimming pool, a gym and other luxury inclusions. A luxury home for a luxury football star. 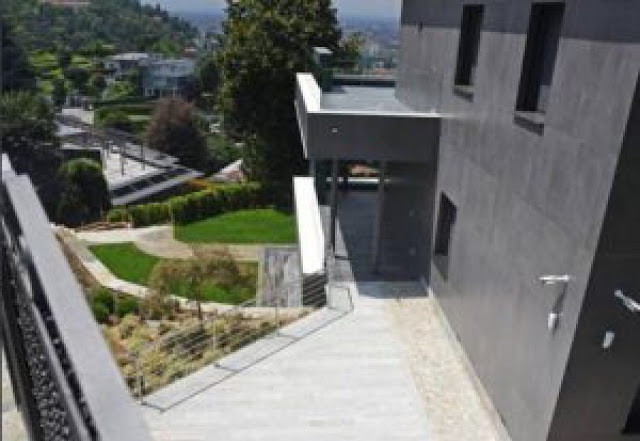 Apart from Ronaldo's purchase of the two connected Turin villas, he has a $5 million Spanish villa located in Madrid. The house was purchased during his time at Real Madrid. Cristiano Ronaldo is also the owner of an $18.5 million penthouse in New York, USA. 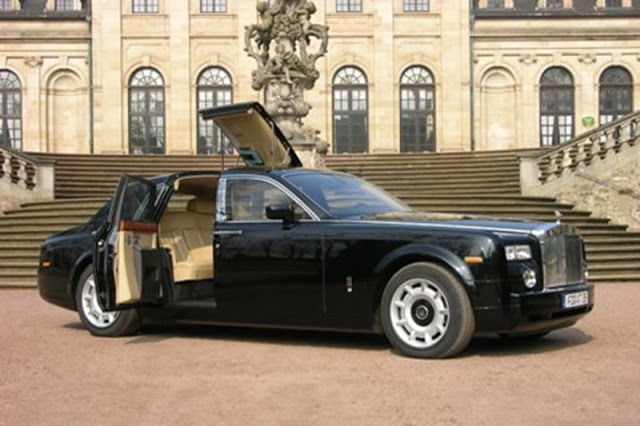 For someone to be so luxurious, there has to be a remarkable money source. Cristiano Ronaldo earns hugely in Juventus. He earns €31 million per season, €2.8 million per month and €645,000 per week at juventus. Ronaldo has the greatest popularity that any other celebrity would dream of his instagram followers are currently at 148 million. He is the most followed person on Instagram. 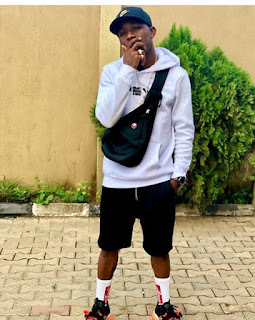 Small Doctor is a popular Yoruba Singer. Mostly known for his hit singles 'penalty' and 'this year' in 2016 and 2017 respectively. In small doctor biography below, you will find out that being a bus conductor and a bike rider was among his early hustles. Small doctor age is also highlighted for readers that are seeking for the street sensation's age. 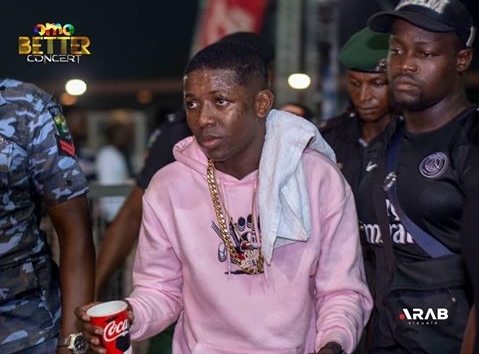 Small doctor has achieved quite a lot. The actual estimate of small doctor net worth is also included and not forgetting, small doctor awards. Small Doctor's real name is Temitope Adekunle and he is a native of Ogun State. Born on October 19, 1996. Before small doctor's fame, he was a street boy who hustled for himself for his survival. He was a commercial bus conductor for almost a decade, according to him. Adding to the street hustle before success, he was a bike driver for some time before music made his life a lot better. Of course music takes people to places and moves them to spots they didn't expect. The biography of small doctor gives good lessons of not giving up on your dreams. Small doctor went to Aina Orosan Nursery and Primary school and Oniwaya Secondary school where he had his primary and secondary education respectively. 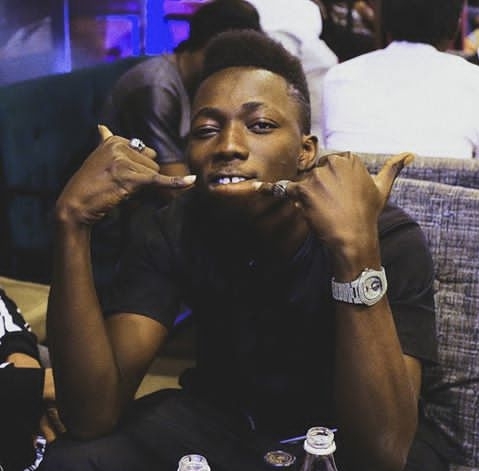 According to the Penalty crooner, he didn't complete his education in the University of Lagos (UNILAG) due to issues such as no finance and lack of concentration which took things out of his control. Born on October 19, 1996. Small Doctor is 22 years old. 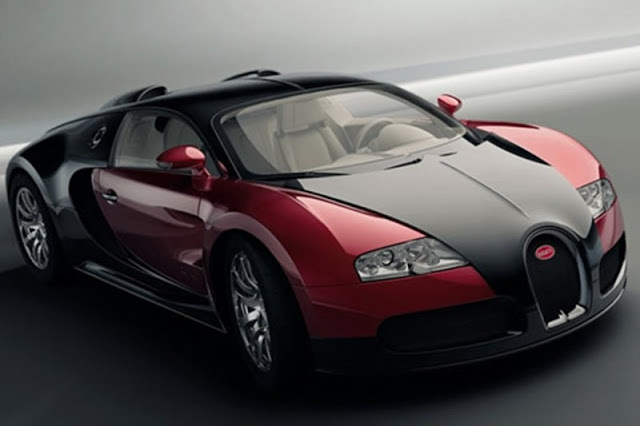 His nickname was given to him by his mentor and popular Nigerian musician, Alabi Pasuma. Small doctor started his music career he was a bike rider. Small Doctor in 2015 released his debut album titled " Omolya Teacher" which featured other street sensations and performers Olamide, Seriously, Mr Kiss and Qdot. 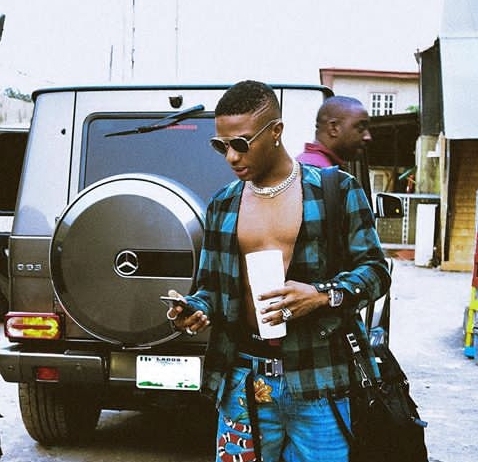 As a musician, small doctor has worked with many other musicians like Terry G, Olamide, Oritse Femi etc. Wizkid is actually one of the top artistes Africa has ever seen. Getting a lot of recognitions both locally and internationally. 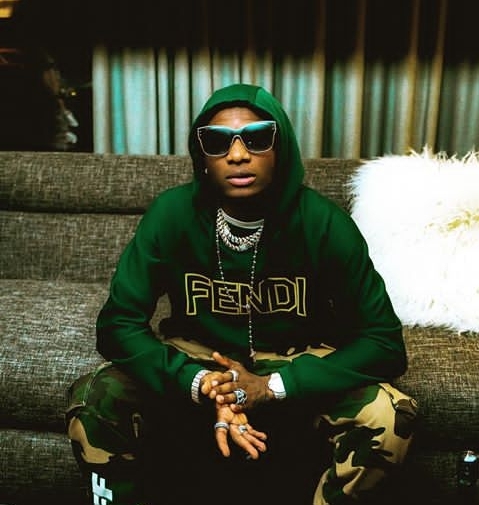 Wizkid is one of the richest African musicians at the moment and supports it with an incredible net worth. 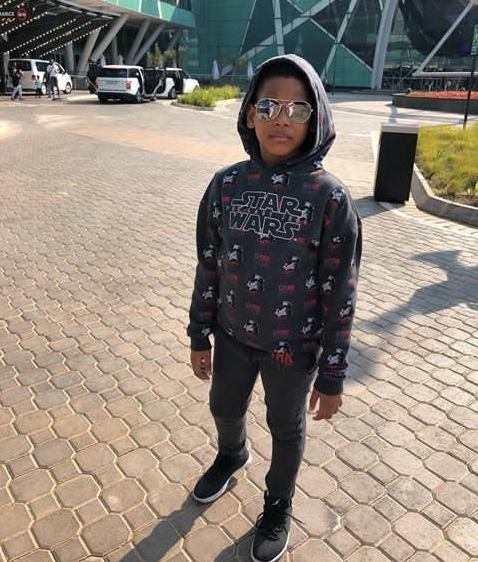 Ayodeji Ibrahim Balogun who started recording at the age of 11 is at the peak of the industry and has been making waves since his rise to stardom in 2010. 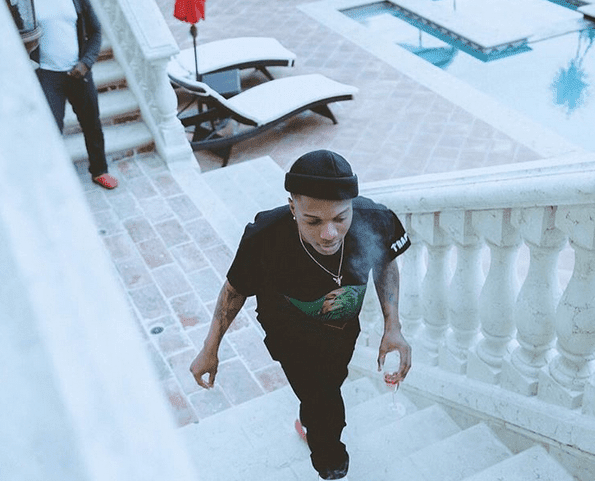 What is wizkid net worth? Wizkid net worth in dollars is estimated at the range of $12 million to $20 million. There is no definite amount that we can cling to as these musicians actually garner a lot and their wealth might actually be either underrated or overrated. 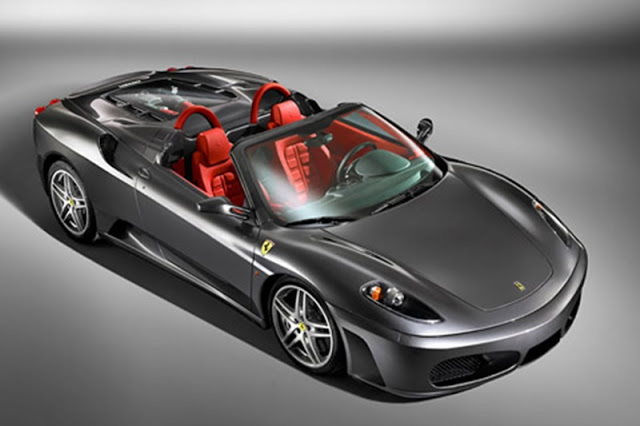 Some publications place it at $12 million, some at $16 million or more. Being one of the richest musicians in Africa really tells a lot about how successful and influential he has become. 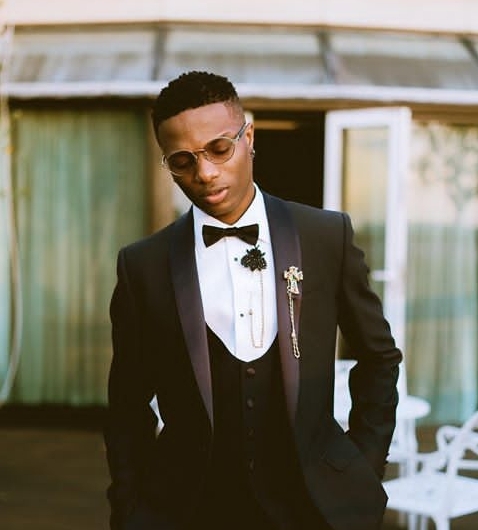 Wizkid was signed to Banky W's Empire Mates Entertainment under which he released "Hola at your boy" which brought him to the limelight. It was a single from his debut studio album "Superstar". Wizkid left EME in 2017 after the expiration of his recording contract and then created STARBOY. 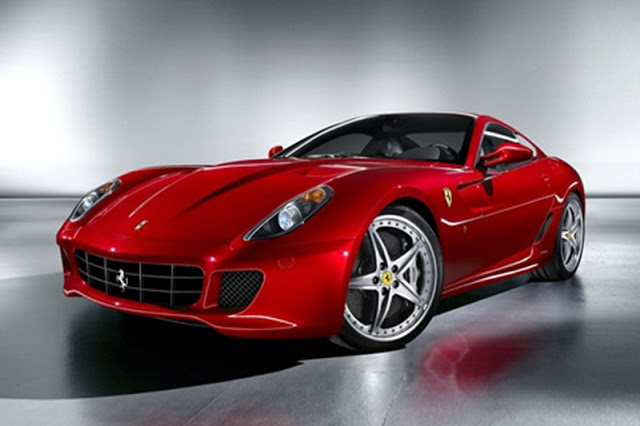 The 28 years old singer owns lots of flashy cars and big houses. 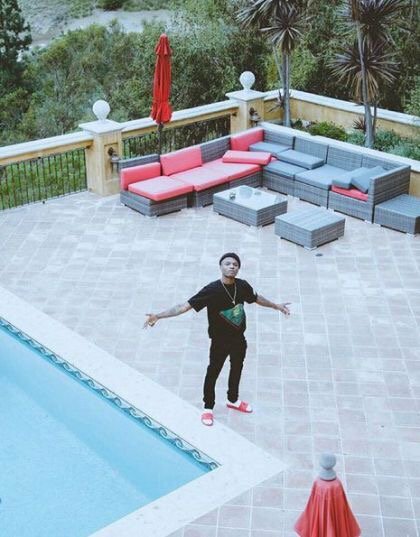 Wizkid has a house in lekki that is said to be worth more than 13 million Naira. The house purchase was announced by him in 2013 via twitter. 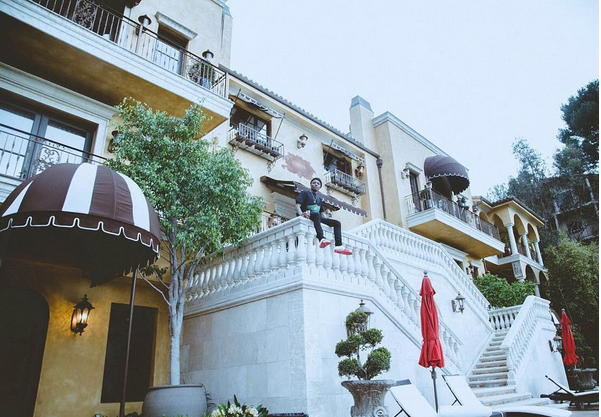 Wizkid also has a massive mansion that is located in Los Angeles, US. The mansion was bought around 2016 and features lots of luxury packages.